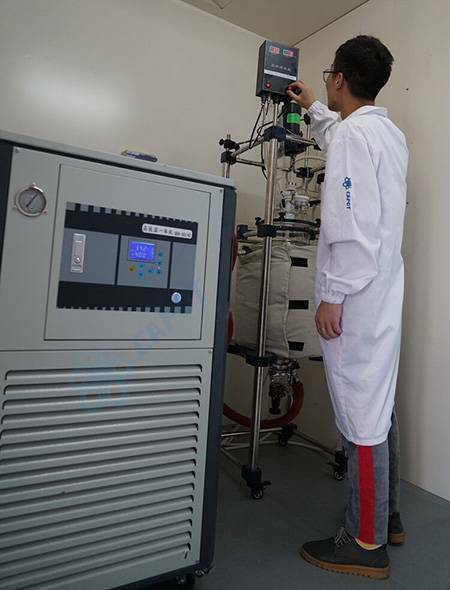 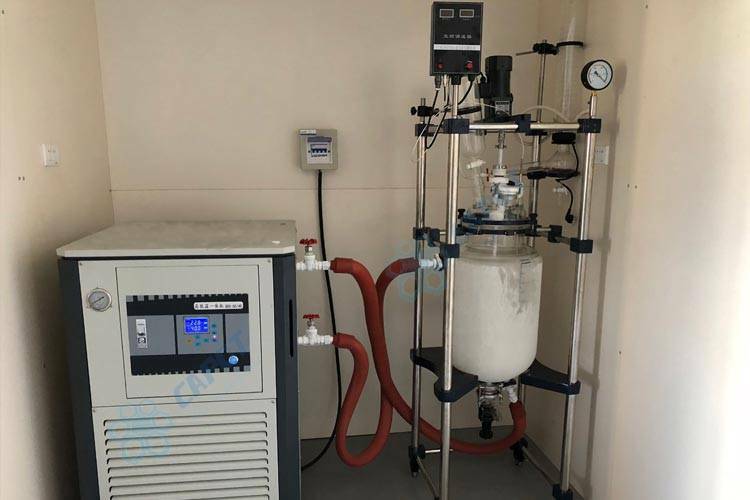 Our pilot plant site is located in Joinhands Sci Park, Hangzhou and Hangzhou South Industrial Zone, which both have the ISO:9001 standard certification. 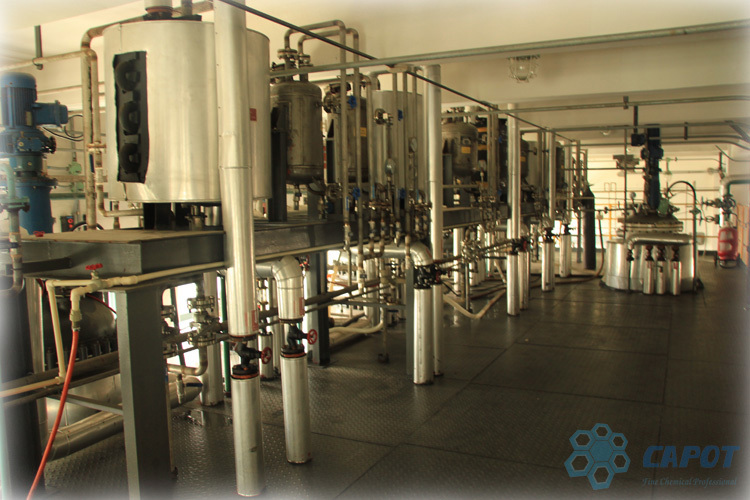 At our pilot plants, we can operate regular production based on quantities at metric tons. 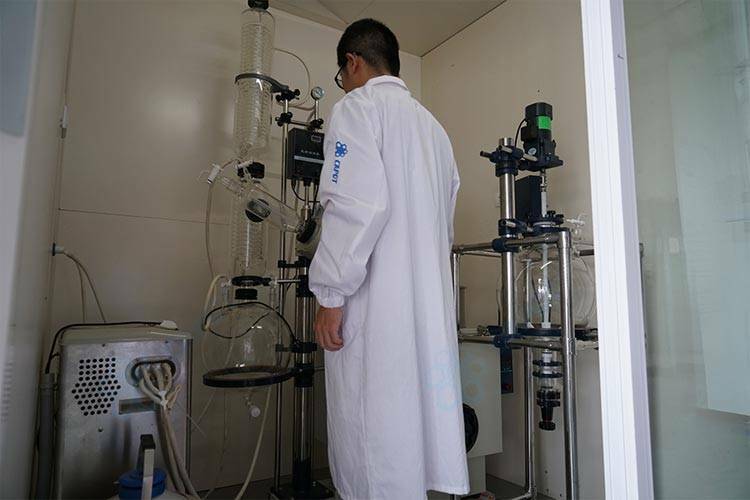 Our pilot plant has in-process quality control to support the production.